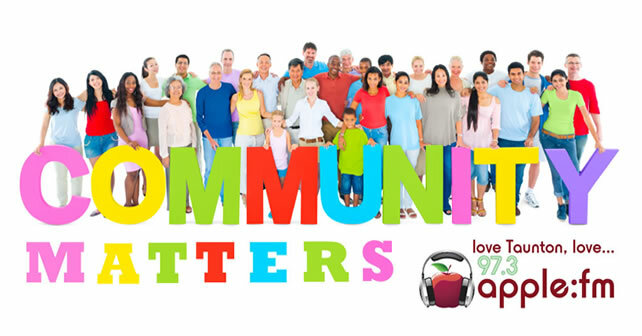 Our truly local community show Community Matters returns on Tuesday 7th October at 10am and every Tuesday thereafter. This is YOUR community radio show. The show will focus on local people and local topics. Think you can bring something to the show? Contact us by clicking Here and don’t forget to listen in each Tuesday at 10am. If you miss the show you can hear the repeat on Saturday mornings at 11am or listen again at any time on our website with our Listen Again service.